If you want to learn, you might as well learn from the very best. We’re talking the most prestigious and well-established name in the poker world – the World Series of Poker (WSOP). Not only do these guys run the most respected tournaments in the world, but they offer you the chance to hone your skills online, on your desktop or mobile, at WSOP.com. Step into America’s largest online poker room and earn your stripes in a variety of no-limit hold’em, stud and Omaha games. As you know, there are a range of poker games to choose from. While Texas hold’em is undeniably the most popular – it’s fine if this isn’t your strongest game. Have some fun, see where your talent and interest lie. If you want to break into the poker scene, you’re going to need to want to play and practice A LOT. Finding the discipline you enjoy the most is an important part of your journey to success. Learn the ropes, put in the hours, brush up on those poker skills, and soon – if you’re located within New Jersey or Nevada – you can be playing for cash prizes. WSOP offer an incredible array of online tournaments to take part in, with some seriously impressive prize pots up for grabs on a weekly basis. Each Sunday there are over $250,000 in guarantees, including their $100,000 Sunday tournament. Additionally, you can enter tournaments that, if successful, allow you to win a chair at WSOP live poker events. In addition to the cash prizes, there are a whole host of other perks offered by WSOP.com that you should absolutely make the most of. When you first make a deposit ready to start playing for real money, there is a chance to double your deposit up to $600. 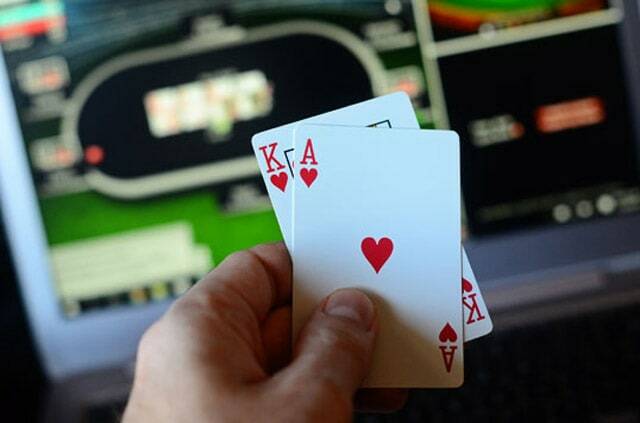 Additionally, there are daily freerolls to enjoy and WSOP offer a Poker Reward programme, which helps you to possibly achieve a wonderful 32 percent rake back. What are you waiting for? Start your online poker journey today!